Wool baskets gathered from shearing the verr can be used to spin thread and make rugs and tapestries using the G&S Spinning Wheel and Loom. The different colour wool from the verr and patterned embroidery frames provide a wonderful mix of variations, and you can purchase coloured thread and extra embroidery frames from the G&S Main Store. 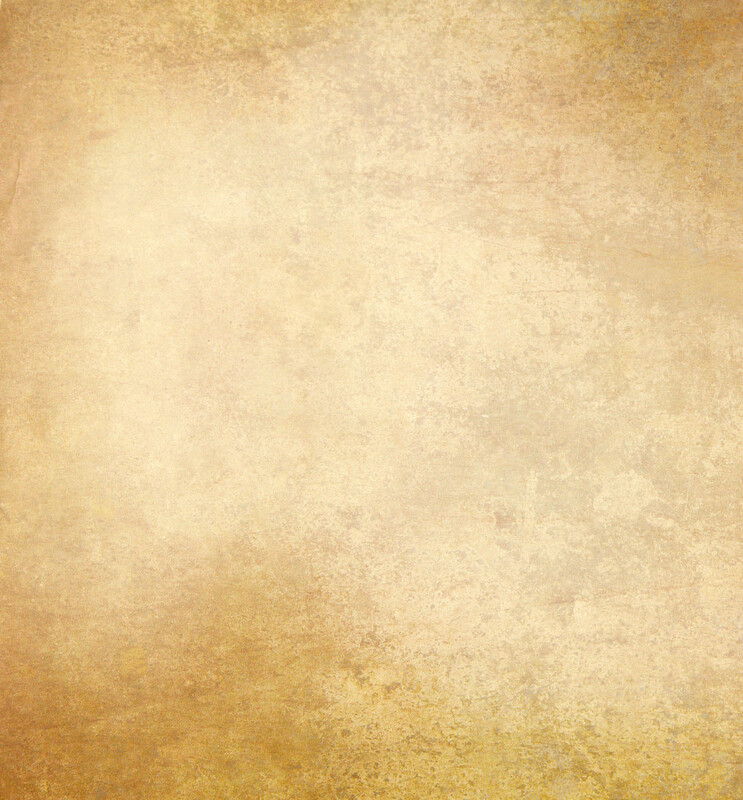 Many people like to retexture with their own unique pictures. To do this rez the tapestry/carpet, right click to select edit and remove/delete the bastidor script in the content. Return to the general tab and tick the Edit Linked box, click on the front of the rug/tapestry to select only that area and drag your texture from inventory to the 7 woven sections, replacing the wool with your picture. You may need to reverse your picture before uploading to SL if you include text in your picture. – rez baskets of verr wool to spin to thread (Hilo [G&S]). – make rugs & tapestries using 7x thread made from verr wool on the Spinning Wheel. 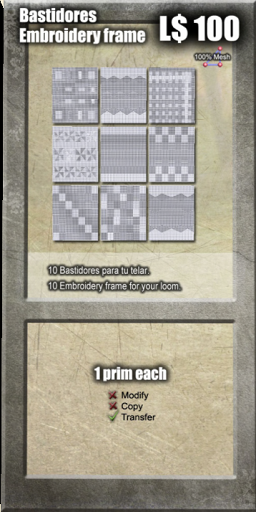 – an embroidery frame (Bastidor [G&S]) is given by the loom.